Bartega is hosting their biggest and most spectacular event this year to celebrate the upcoming Halloween! 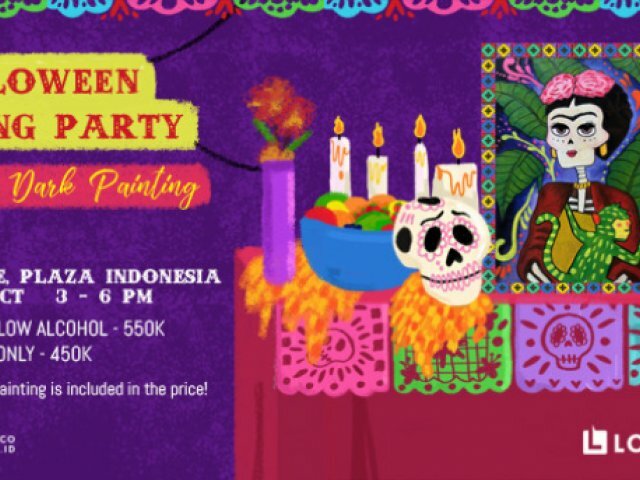 Invite your friends and family to experience the first Glow in the Dark paint and drink activity with the Mexican Day of the Dead theme. And to make the experience even more awesome, free glow in the dark face and body painting is also included. No art experience needed. All art materials provided. pace is very limited. Book now so you don't miss out!